Coca-Cola India Private Limited (CCIPL hereinafter) is pleased to present its second sustainability report. While we started publishing communications on our sustainability performance in India recently, the concept of sustainability is not new to us. 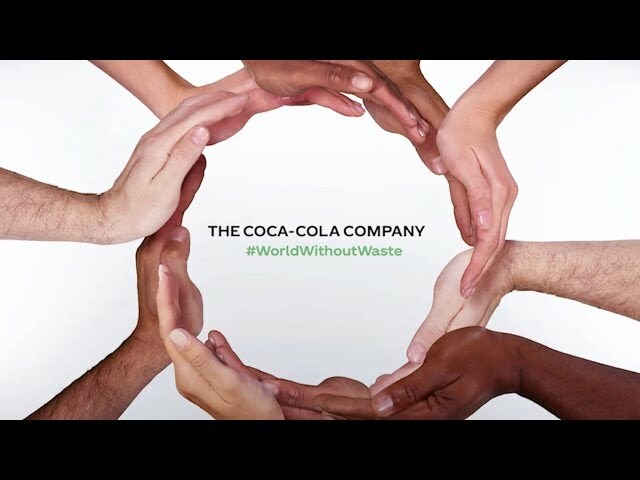 The Coca-Cola Company (TCCC - our parent company), which operates in over 200 countries, has identi ed facets of sustainability that are important to us based on the nature of our global operations and what our stakeholders expect of us. This has resulted in the ‘Me-We-World’ framework for sustainability that applies to all the group companies across the world. This multi-pronged framework covers material sustainability issues that enhance personal well being, build strong communities and help protect the environment. This sustainability report is arranged around the Me-We-World framework, and highlights key issues, relevant targets, and our performance in the reporting period (1st January 2012 to 31st December 2012). This report has been prepared based on the Global Reporting Initiative (GRI) G3.1 guidelines, including the Food Processing Sector Supplement (FPSS). This report takes into account all the reporting principles de ned by the GRI to present a balanced and transparent communication and satis es the requirements of GRI application level ‘B’. CCIPL is involved in the business of manufacturing and selling beverage concentrates and marketing products under the Coca-Cola trademark in India. Hindustan Coca-Cola Beverages Private Limited (HCCBPL), a wholly owned subsidiary of TCCC, is our largest bottling partner in India. There are other authorized third party (franchisee) bottlers, who manufacture and distribute our products in their respective geographical sub-divisions in India. CCIPL, HCCBPL, our franchisee bottlers and Anandana (The Coca-Cola Foundation – also directly owned by the TCCC) constitute the Coca- Cola System in India. Our signi cant sustainability impacts and opportunities in the Environment, Occupational Health & Safety (EOSH) space are in our bottling operation. Our bottlers (company and franchisee owned) also support us in all our major community initiatives. Hence, the reporting boundary for performance indicators on EOSH, human rights and community includes all our bottlers within India. CCIPL has reasonable in uence over the other entities that are part of the Coca-Cola system. Therefore, water replenishment (and other) projects undertaken by Anandana have also been included in the report. EOSH data reported does not cover our corporate o ce in Gurgaon (since it has insigni cant impact). This report has been compiled for the bene t of all our stakeholders, which include our consumers, customers, regulators, civil society members, suppliers, employees and the society at large. We welcome any comments, clari cations or inputs for improving the quality of our communication. Neelima Khetan, General Manager, Public A airs and Communications will be happy to take your comments and inputs. She can be reached at nkhetan@coca-cola.com .